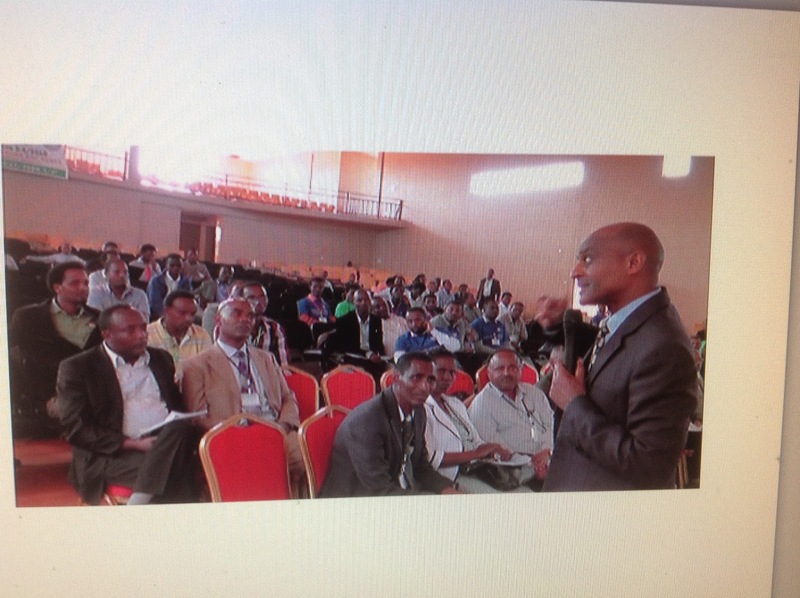 Dr Elfneh U. Bariso, chair of AHEAD, gave a key note speech at the second National Symposium of Bule Hora University held from 3-4 June. His presentation entitled, “A Critical Analysis of Approaches to Education for Pastoralist Communities” stimulated a heated debate. He raised many issues based on the current literature on the topic and reflections of his own pastoralist, academic and professional experiences. Elfneh explained AHEAD’s contributions to providing facilities such hostels for orphan girls from pastoralist communities. He analyzed various types of schools – from formal to informal mobile schools appraised their strengths and weaknesses. He elaborated how both indigenous knowledge systems and western knowledge systems can be integrated into school curriculum and development intervention strategies to exploit the best of both worlds to improve and sustain the livelihoods of pastoralist communities whose lifestyles are under serious threats from natural and man-made factors. Elfneh warned against any imposition from outsiders and called for a holistic mutual cooperation which enables the local communities to partake fully in development projects. 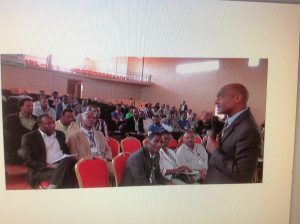 Dr Elfneh U. Bariso giving a key note speech at Bule Hora Univerity Symposium.